Inadequate. 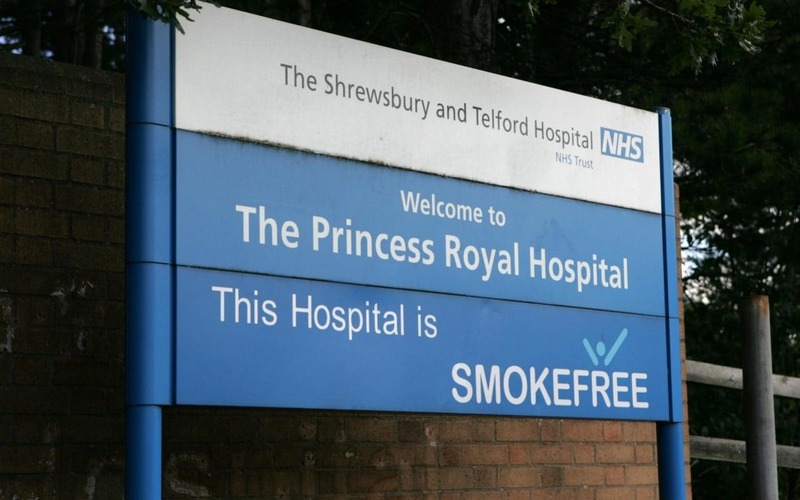 The inspectors view on Shrewsbury & Telford Hospitals. Trust chief Simon Wright “You cannot be unaffected by a report like this. I’m sorry and disappointed that we have not made as much progress to tackle the issues and challenges that the trust faces as we all want. “But people should not lose sight of many things that SaTH does not just well but significantly better than many other trusts around the country. “I know how hard staff are working, how passionate they are about what they do and the care they provide. The CQC said inspectors had also found some examples of “outstanding practice” in the trust’s end-of-life, maternity and critical care services. 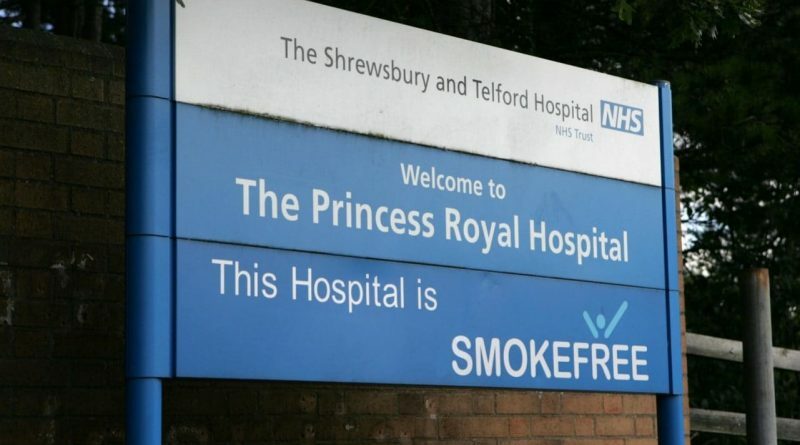 A hospital trust at the centre of a maternity care scandal has been criticised by health inspectors in a new report.